It's always exciting for us to start a new landscaping project. 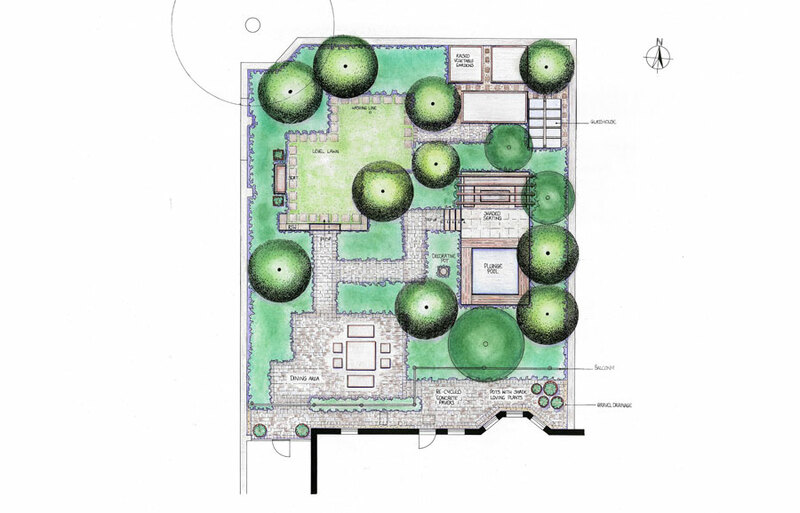 To make that as efficient and clear as possible for our clients and for our team, a detailed garden design is often needed. 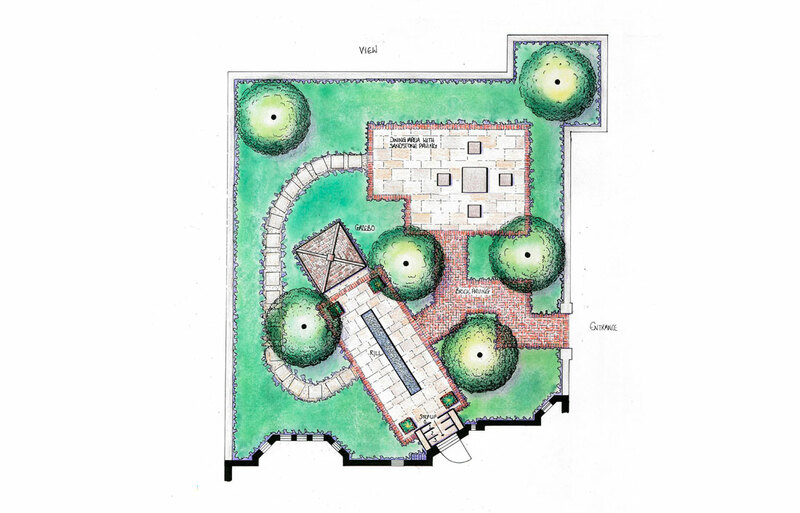 Our highly experienced garden designers will help you to conceive your perfect garden so you can clearly see how the finished result will look. Our botanical expertise means we will help you to decide which plants will look best in your garden. Our extensive knowledge in hard landscaping will ensure we bring together that ideal balance of man made structures and natural elements. 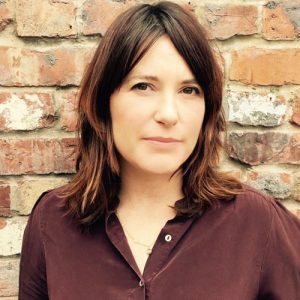 Hannah is inspired to design outdoor spaces which enhance her client’s lifestyle and surroundings. 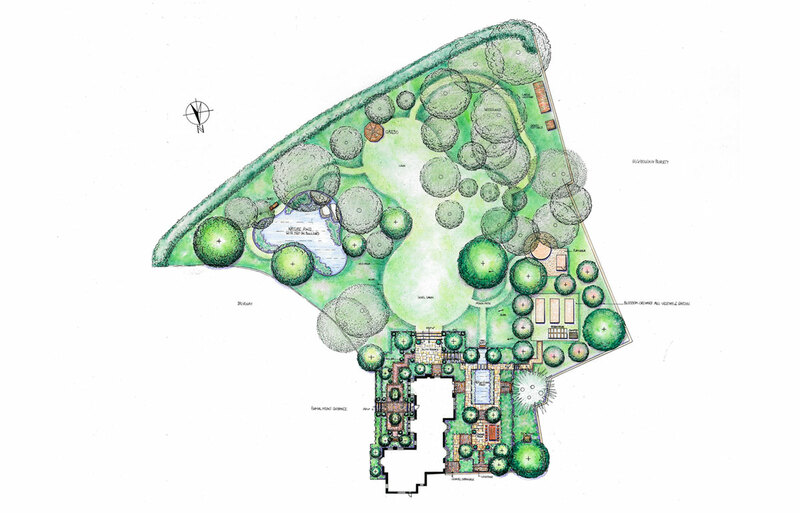 She creates functional and dynamic gardens which relate to the architecture and surrounding landscape. Her aim is to bring a balance between the structural elements of the garden and the verdant and sensual qualities of planting. Working closely with her clients she encourages their ideas and aspirations helping her to achieve a garden design which is unique and personal to them. Hannah trained with the very well regarded Robin Templar-Williams and Moira Farnham at Garden Design School at the Bristol University Botanic Garden. 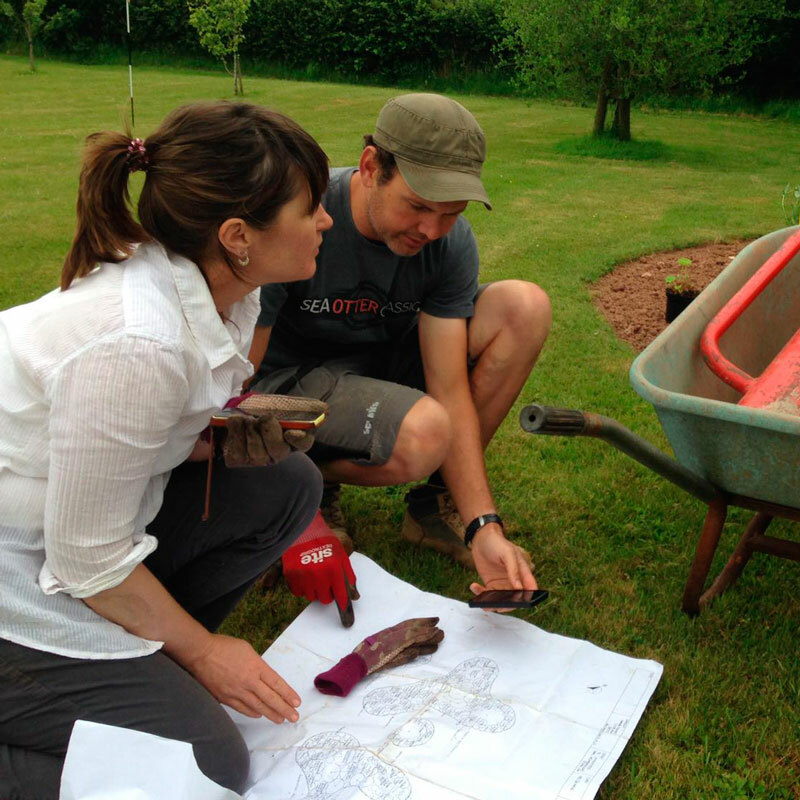 Their exceptionally high standard of training has equipped her with the expertise to bring her experience and values to garden design. 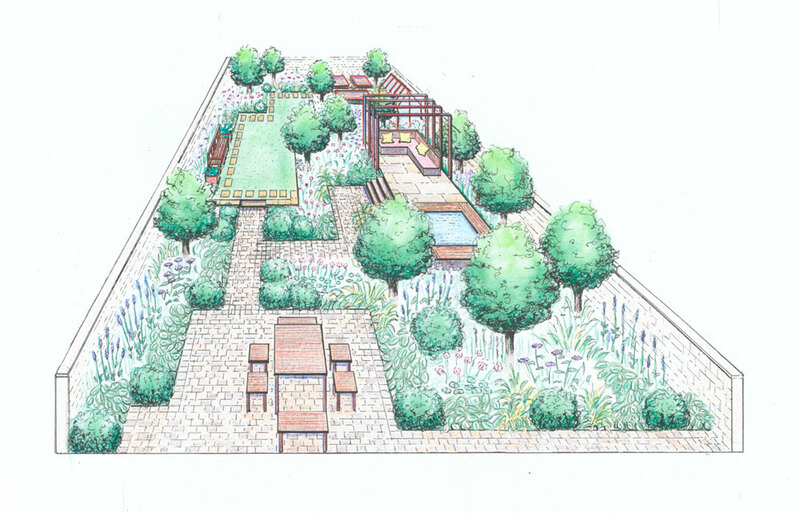 Hannah follows the working practices of the Society of Garden Designers.